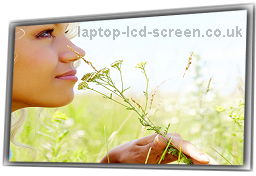 You are at > Home > Replacement LCD parts > Boehydis LCD parts (All) > BoeHydis 15.6"
You are viewing a Boehydis Nt156fhm N41 Class I and fully compatible LCD screen part. 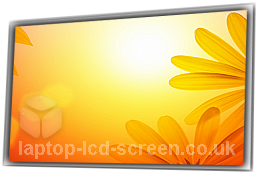 We can supply this LCD with a MATTE (Anti-Glare) finish. 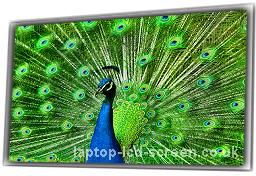 Please check that your original screen has a glass area of 15.6" inches diagonally (not including the frame) and has a maximum resolution of 1920X1080 (or is known as FULL HD resolution or 1080p). 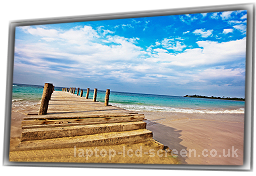 This screen's backlight is powered by LED backlight technology. The data connector on this screen has 30 pins and is an eDP displayport, with a 0.5mm pitch, which can be found at the bottom right side of the screen - on the back of the LCD. Boehydis Nt156fhm N41 screen replacement cost is just £44.34 plus shipping. Do I need a new BoeHydis 15.6" screens laptop screen? No reviews yet for the BOEHYDIS NT156FHM N41 15.6, why not be the first to leave one? 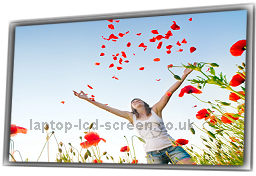 Laptop-LCD-Screen.co.uk guarantee you a working Boehydis Nt156fhm N41 screen replacement, or your money back. With our 13 years of trading experience, we can warrant that claim with real expertise. If you research our company, you will encounter our impressive accumulation of fantastic reviews on sites like Trustpilot and Google.